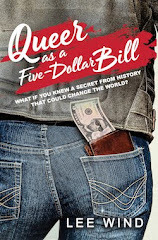 Currently, over 500,000 students attend more than 150 Christian colleges that discriminate on the basis of sexual orientation and gender identity. LGBTQ students and allies at these institutions face social isolation and a constant flow of negative messages concerning their identities. And yet, over the last few years, students and alumni are coming out of the closet in record numbers and are challenging their institutions. 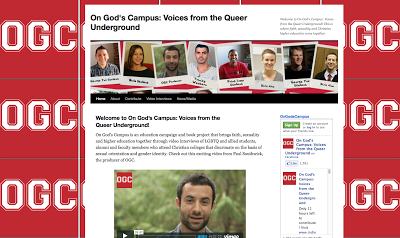 On God’s Campus (OGC) is an education campaign featuring the voices of these students and alumni. 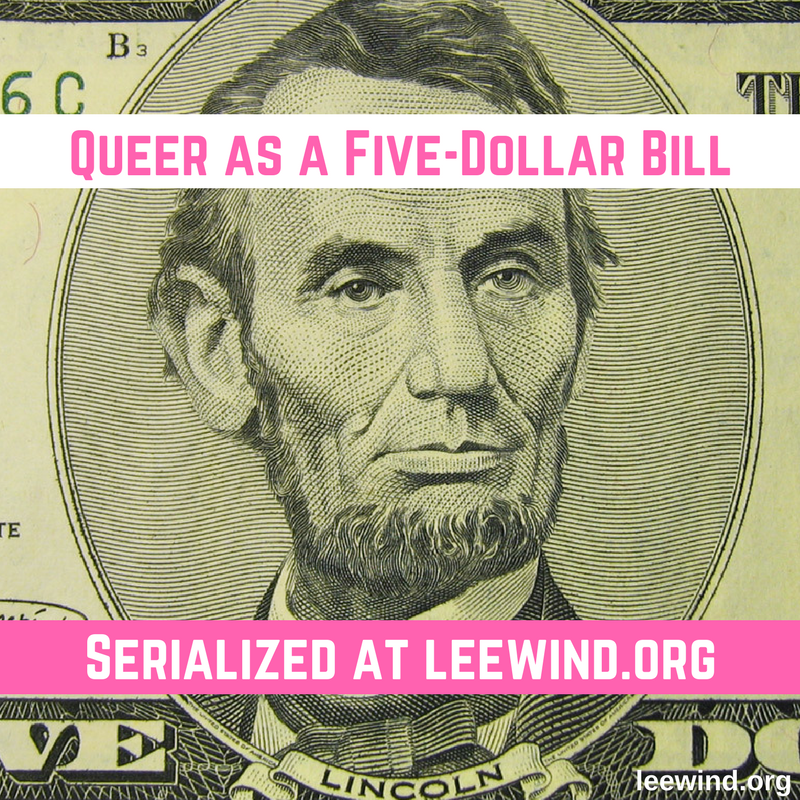 Its goal is to foster Christian campus communities that respect and listen to their LGBTQ brothers and sisters. 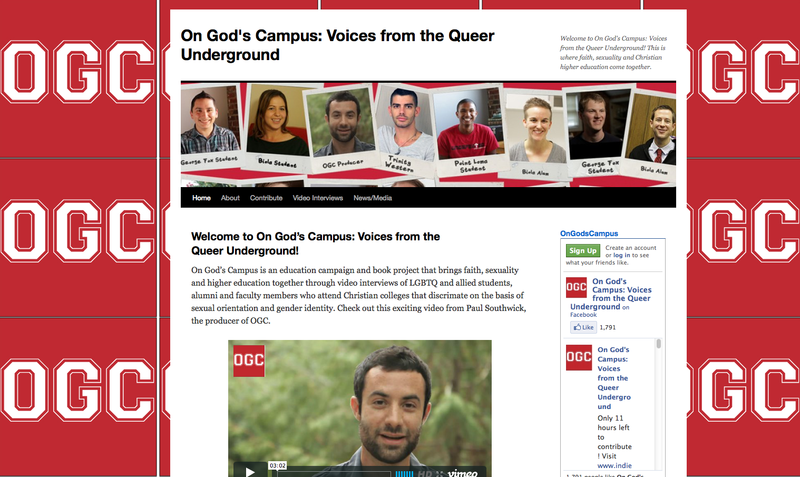 Each week, OGC will feature a new video of a current student, alumni, or faculty member from one of these institutions who will share their firsthand experiences and answer questions like: Why would an LGBTQ person attend (or stay at) a Christian college? How can someone be gay and a Christian? What can local churches do to help LGBTQ students on these campuses? Unfortunately, it looks like his fundraising campaign is already over?